The single- or double-sided Standard version is a lower cost alternative that includes swivel support feet and a full color print. Recommended Substrate Options: Silver-coated satin for a glossy finish or 600D polyester for a matte finish. 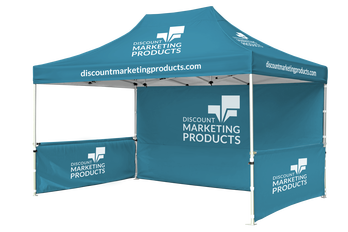 The standard version is our most affordable option that includes a full color print on either a silver-coated satin, 600D polyester or 8oz PVC substrate. 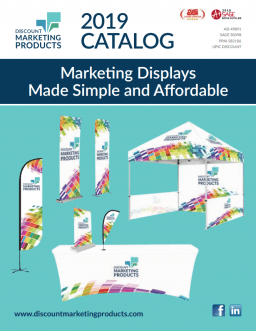 This standard version is our most affordable double-sided option that includes two graphic layers allowing the printed graphic to be viewable from both directions, maximizing product exposure. Includes a full color print on either a silver-coated satin, 600D polyester or 8oz PVC substrate.